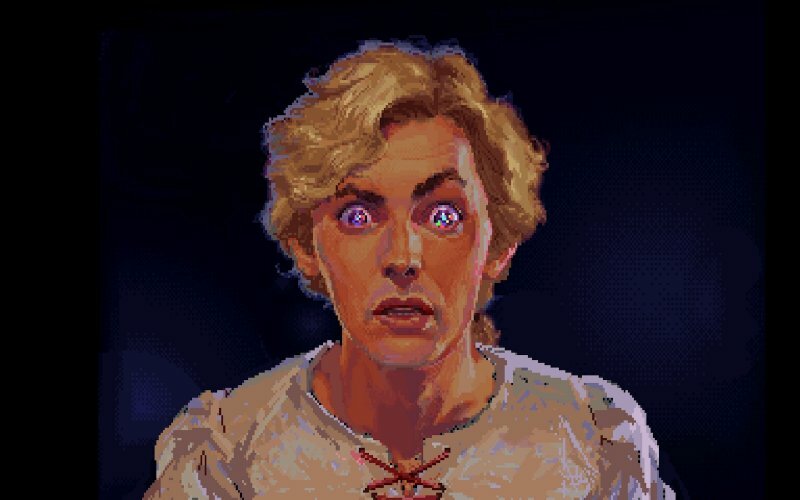 LucasArts (nee Lucasfilm Games) discovered buried treasure with their swashbuckling 1990 point-and-clicker, The Secret of Monkey Island. The Cane and Rinse crew of Leon, Brian, Karl, Ryan and a galley full of contributors don their fanciest pants and recall their time insult swordfighting on Melee Island(TM), the uneventful yet explosive voyage aboard the Sea Monkey and eventually exploring the lava-filled depths of the fabled Monkey Island itself, with nothing but the company of a disembodied head. So you want to be a pirate, eh? You look more like a flooring inspector. Despite really liking adventure games, a lot of the “classics” I just don’t rate, and the monkey island series is one of them. Although a lot of characters and the world is great, the highly illogical puzzles just destroy all the fun I have in them. The first game in this genre that done away with bad puzzles was Broken Sword and that series still remains for me as the true greats of the genre. Fair enough Tom. There are certainly some pretty daft/obscure puzzles in Monkey Island, but at least the lack of peril (compared to earlier adventures) means that you can try seemingly mad stuff out with impunity! We have some Broken Sword fans among the team so Shadow of the Templars is one we’re likely to cover on the podcast at some point. Oh! Can’t wait for that! Would be interesting to hear your take on the series as it went from 2D to 3D then back. Think its considered the fourth one out of the five made is the weakest as the puzzles hit that illogical route sadly.